How to install fonts on Raspberry Pi? How to install additional fonts on Raspberry Pi? – Why would you need additional fonts? – Where can you download new fonts? 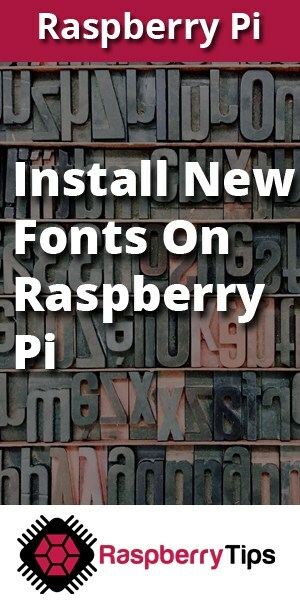 – How to install fonts on your Raspberry Pi? 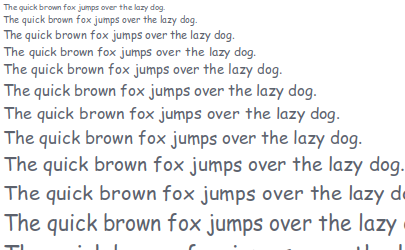 – How to use fonts later in my favorite software? Why would you need additional fonts? Where can you download and install new fonts? How to use fonts later in my favorite software? 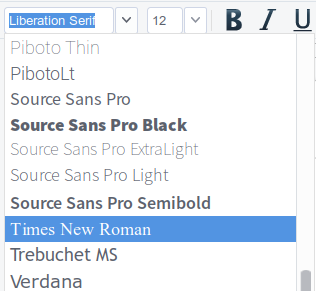 Now that you have installed your new fonts, how do you use them? It did not work: I do not have neither the .fonts directory or the font manager.